Today I am posting something a little bit different. I wanted to share with many of the up and coming competitors some advice. 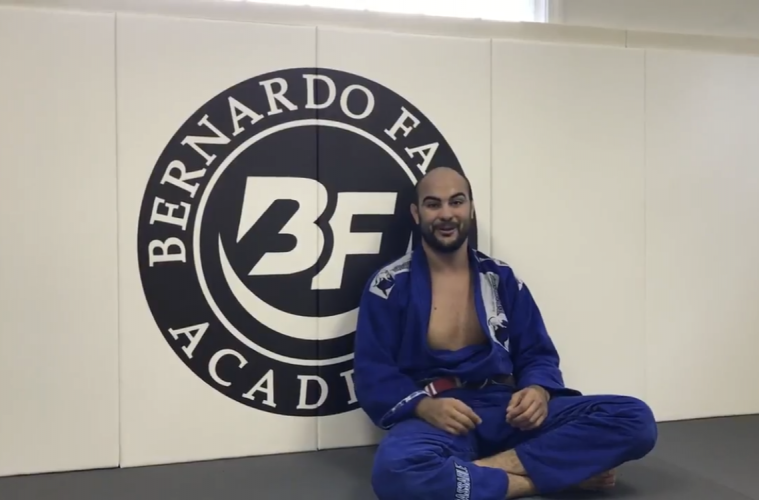 I want to talk about the main thing that I did in my BJJ Career that helped me to compete. Now a days there are so many people trying to compete and do Jiu Jitsu for a living. This is so cool to see. 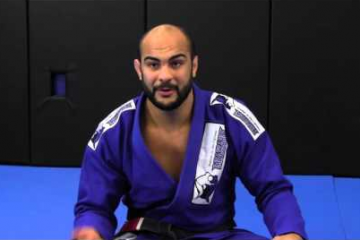 When I was competing in my bjj career, I did not train like 5x per day and do anything crazy like that. I trained 2x per day and I made my training sessions count. What I mean is that sometimes you see people say they trained 3 or 4x per day and they don’t train hard. They key is in the quality of your training sessions. Every time that I would train at Marcelo’s in NYC I would make a bracket for myself and pretend I was in the tournament. I would say that today I will go with Jon Satava, then Matheus Diniz, then Marcos, then Marcelo, and Gianni. I would always pick the toughest guys in the gym to roll and I never rested. When the training was over I would MAKE SURE to roll at lease 5 more rounds. I would call all of the people that were fresh to do more rounds so that I was tired going against someone who was not. So if I call someone fresh and noticed that Marcelo was resting I would ask him to roll after.